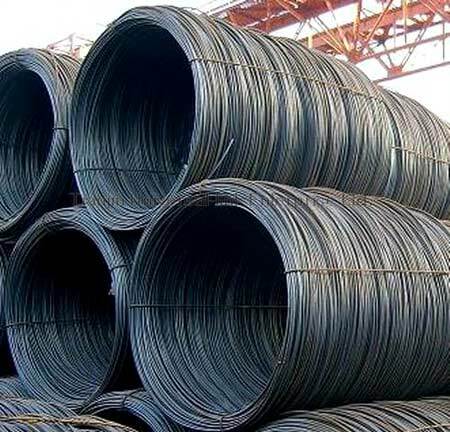 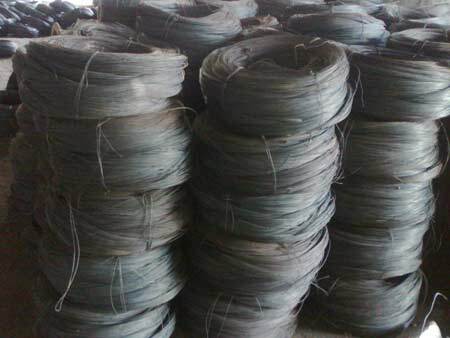 Also we draw Mild Steel Wires of various sizes such as 2.65mm, 3.00mm, 3.30mm 3.60mm and 4.00mm from 5.5mm to 6.00mm Wire Rod. 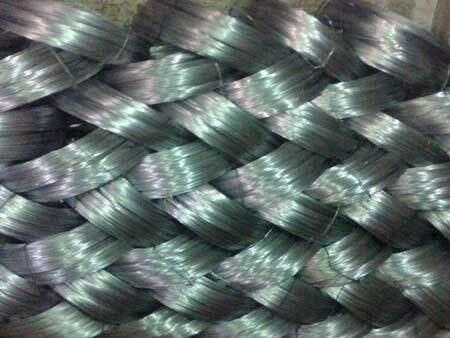 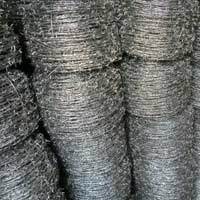 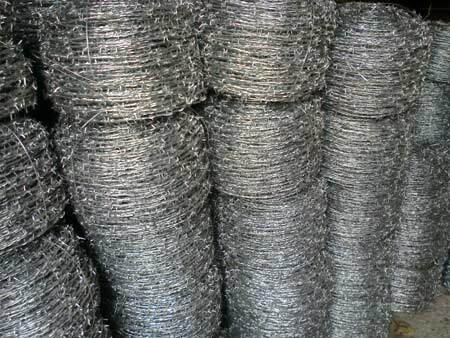 We make available best quality Binding Wire which has excellent softness and good tensile strength to bind TMTs. 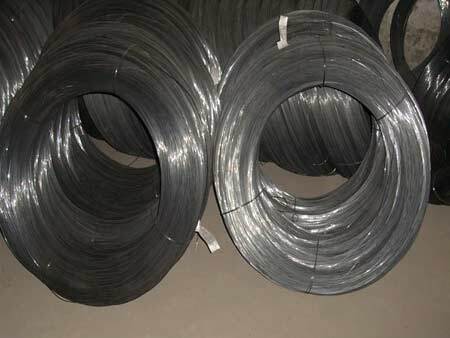 The company also occupied in the manufacturing of GI Wires of various dimensions ranging from 1.60mm, 2.10mm, 2.40mm, 2.65mm, 3.00mm, 3.30mm 3.60mm and 4.00mm. 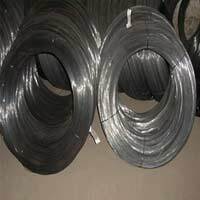 The varied Industrial Products are in demand by Chain Link, Wire Mesh, Welded Mesh and Barbed Wire Manufactures, Hardware Shops, Vineyards Farmers, Steel Traders, Builders and Contractors Keeping client requirement in view we also offer the facility of customized packaging. 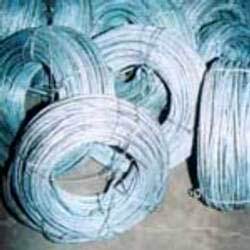 Thus, we have been able to establish a name of repute as a leading Industrial Products Manufacturer and Exporter based in India.